Graphics design touches culture, society, commerce, and the environment. It is all about visually communicating an idea, thought, message or meaning. 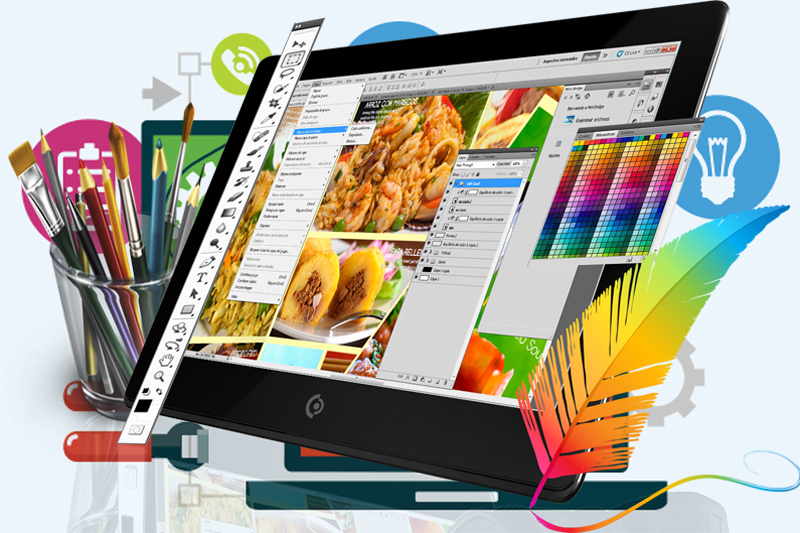 Graphics design, also known as communication design, is the art and practice of planning and projecting ideas and experiences with visual and textual content. We provide customized graphic solutions for all type businesses through high-end designing of logos, Flyers, Brochures, Prospectus, Postures, Banners, standees etc.